Are you ready for a whiter & brighter smile? Of course you are! 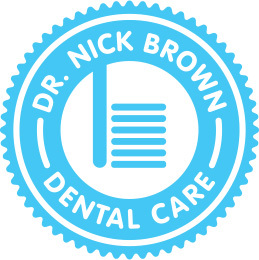 Here at Dr. Nick Brown Dental Care, we want all of our patients to have a smile that they can be proud of. A smile to take out into your community and make everybody’s day a little bit brighter! We are offering free whitening* to all new patients and all loyal patients as well! What do you get with this promotion? 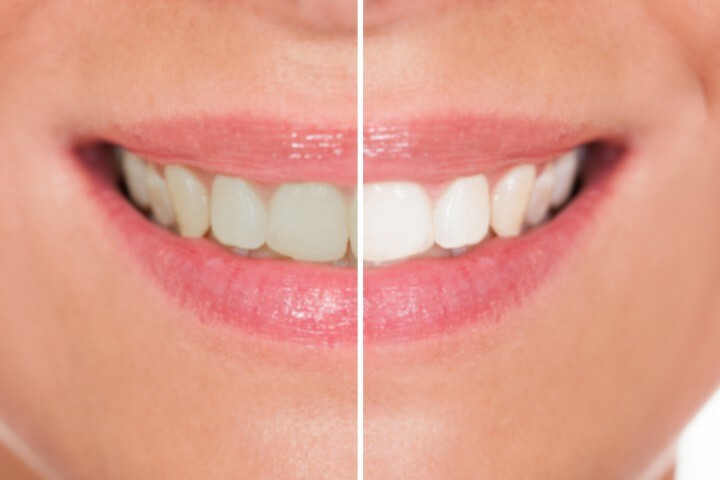 All interested patients will have impressions taken and custom whitening trays fabricated. New patients will receive this after completing your first cleaning and comprehensive evaluation. All eligible patients receive 3 whitening tubes to begin their treatment and a maximum of 8 per year.